If you want to grow lavender from seed it takes patience. Like many perennial woody herbs, lavender can take a while to germinate and grow before you can plant it into the garden. This can be a deterrent for a home gardener, the seeds themselves can take a couple of weeks to germinate and then growth can be slow. Lavender variety selection. I’ve been to garden centers that only have one variety. By growing lavender from seed, you can select more unique varieties. If you want lots of lavender plants. If you’re planting a lavender hedge for example, you need many plants. 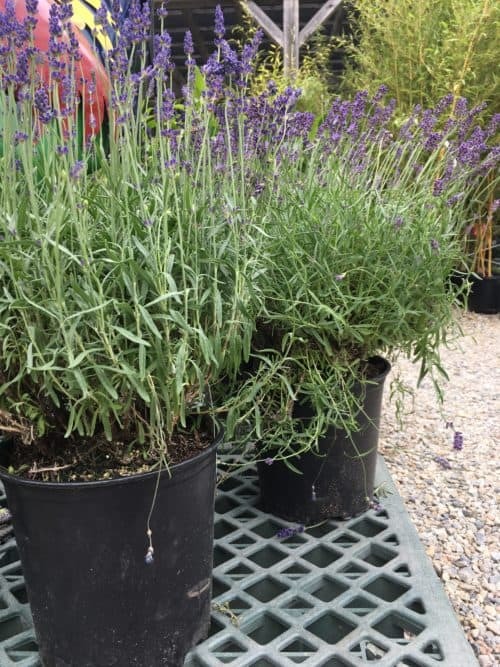 Buying lavender in pots can be anywhere from $10-30 depending on the size. That adds up fast if you want to plant many lavender plants. 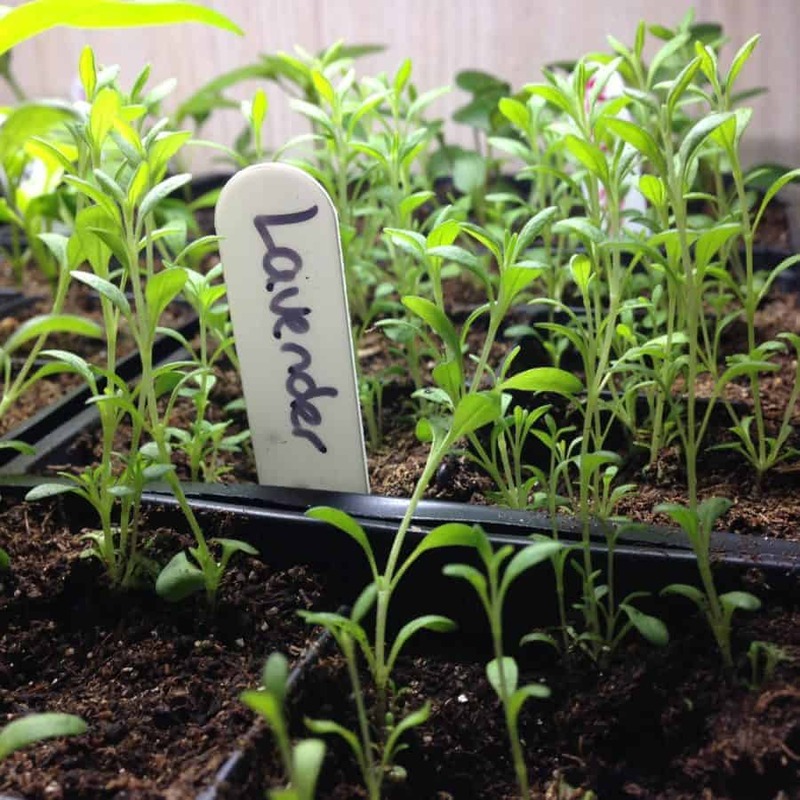 You’ll have enjoyed that simple joy of seed starting and seeing your lavender plants grow. Lavender can take a long time to germinate. Plants need to be at least 6-8 weeks before transplanting, but honestly, 12+ weeks is better. 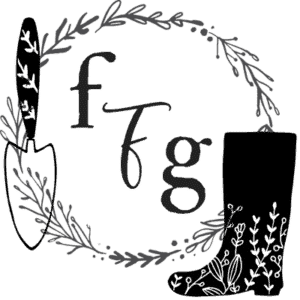 Time, space, seed starting equipment. 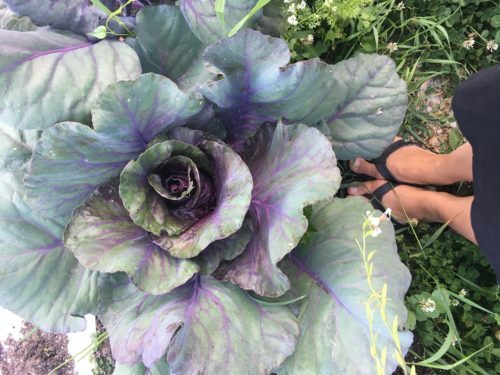 If you plan on being a gardener, these things are worth while in time and investment. If you’re starting out and lavender is the only plant you want to grow from seed, then it’s not worth it. Transplanting lavender requires care. Once your seedlings are in the ground, it will take a couple of seasons before they’re as large as the plants you could have purchased. Below you can see lavender grown from seeds that were started early February. Set up some indoor grow lights like these LED ones. Lavender seeds are small, just barely cover with soil. If you plant too deeply they might not germinate. Water until soil is moist and don’t over water. Over watering leads to many seedling problems. 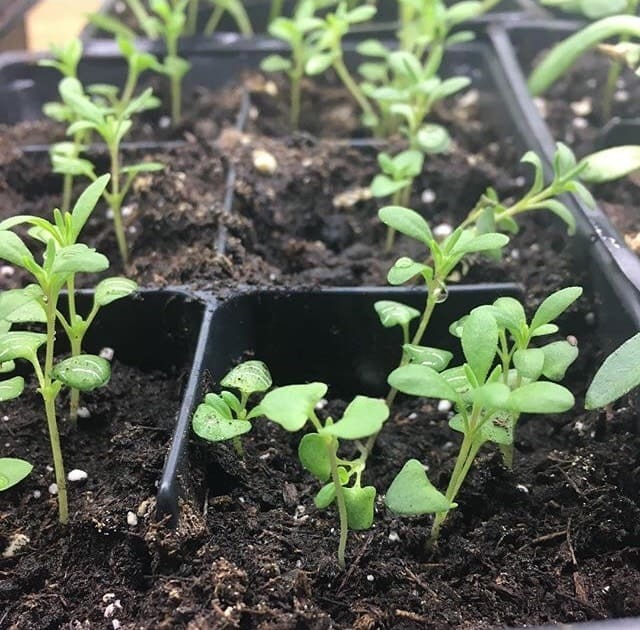 Lavender plants need to be at least 8 weeks old before transplanting. You can grow them much larger than that though. Many people even grow lavender in pots indoors. Plant after the risk of spring frost. Make sure you harden off your lavender seedlings first, they need to get used to being outdoors before shocking them. If there’s a lot of rain forecasted, considering covering your lavender seedlings. 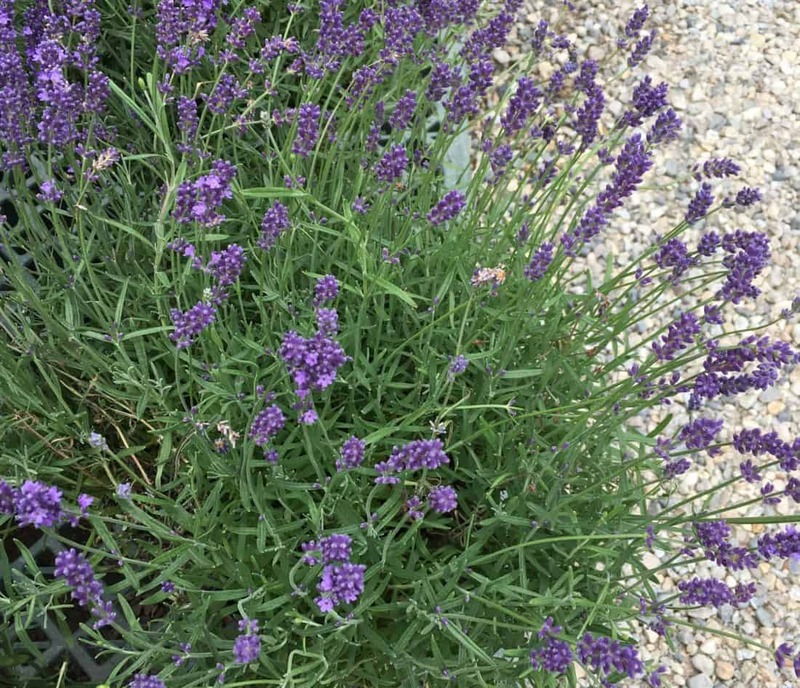 Lavender can grow in low to medium quality soil but it needs to have lots of drainage. Lavender are perennial plants that are hardy to zone 5 outdoors. If you live in a colder growing zone, you might have to grow lavender in a container and bring indoors or in a cool basement during the winter. I grew English Dwarf Munstead lavender from seed two seasons in a row. The first year I failed, the second I successfully grew and planted lavender seedlings outdoors. 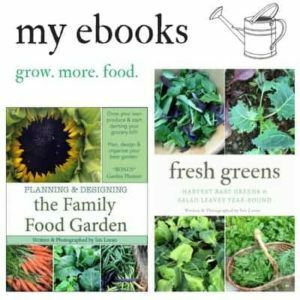 All summer I watched the seedlings grow surprisingly slowly. This is common with woody perennial herbs, they grow slowly the first couple of seasons then the 3rd year they are lovely and large. After spending 3 months and a summer with not much growth I bought 2 lavender plants from a local garden center just so I could witness lavender flowers. At some point I’d love to plant a lavender hedge, and I’m still undecided if I’ll spend the money on plants or just buy large lavender plants. I might do the latter, as we have elk around here and the little plants will get trampled. I might try growing lavender from cuttings too next time! 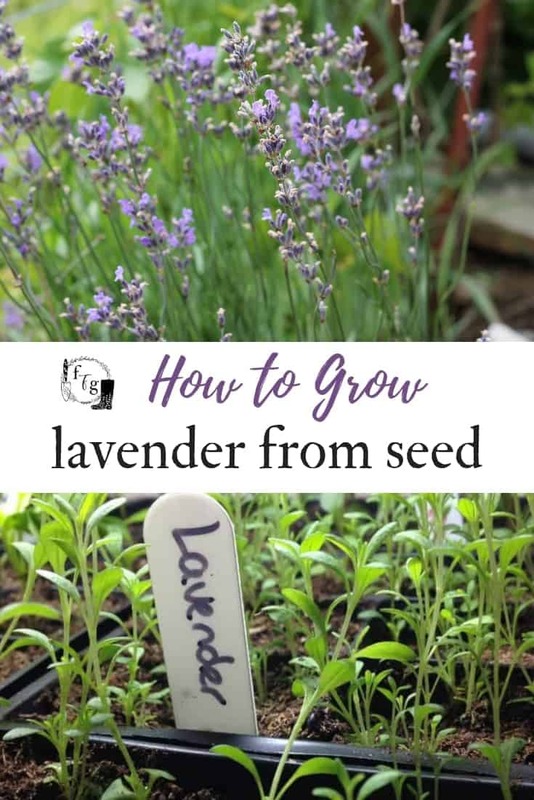 Have you grown lavender from seed? Hi, nice article! lavenders are awesome.